We're still one month shy of the 2013 primetime Emmy nominations, but daytime television got their time in the spotlight Saturday and Sunday when the Creative and Daytime Emmys were announced. 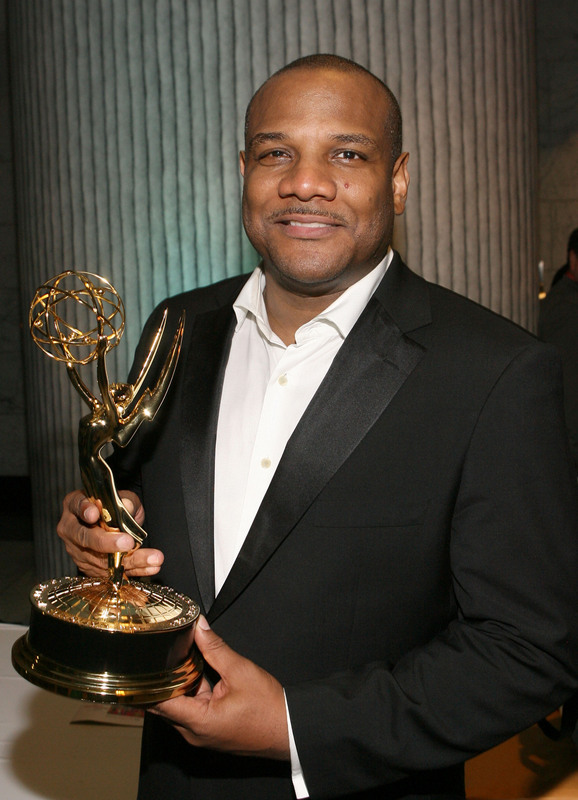 But soaps weren't the only embattled trophy winners — the Creative Arts Emmys proved that Hollywood is still standing behind Kevin Clash, the Outstanding Performer in a Children's Series winner who was accused of sexually abusing underaged boys before leaving Sesame Street. But what other series and performers won Emmys? Look below to see who was victorious! OUTSTANDING DIRECTING IN AN ANIMATED PROGRAMDan Vs. OUTSTANDING ORIGINAL SONG – CHILDREN’S AND ANIMATION"I Love You Too," 3rd & Bird!